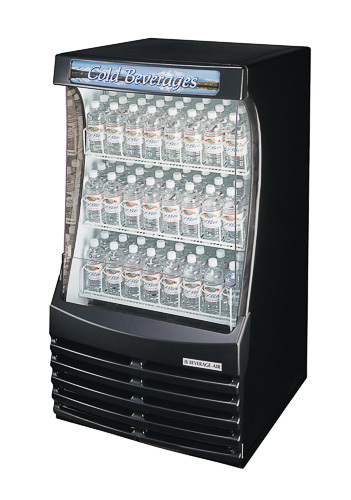 Beverage-Air Refrigeration Equipment | Windrock Enterprises, Inc.
Windrock Enterprises is proud to provide quality, energy-efficient Beverage-Air refrigeration equipment to convenience and liquor stores. Beverage-Air manufacturers a complete line of commercial refrigeration products including glass door merchandisers, open air merchandisers, display cases, milk coolers, bar equipment, chef bases, undercounters, worktops, blast chillers, food prep tables, reach in refrigerators and freezers and specialty refrigeration products. Enjoy industry-leading refrigeration solutions with Beverage-Air refrigeration equipment and Windrock Enterprises.